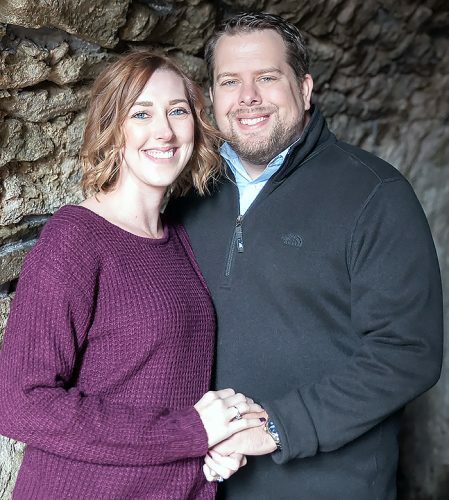 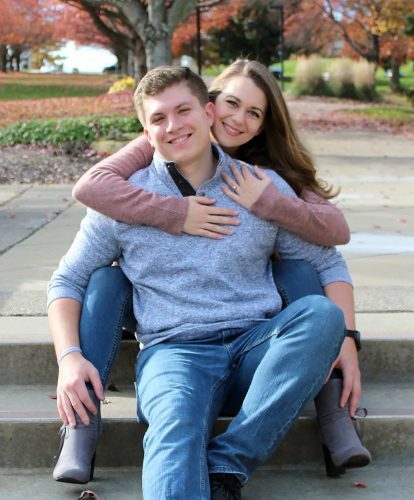 STEUBENVILLE — Anthony and Kristy Atkins of Steubenville announce the engagement of their daughter, Shania Henderson, to Christopher Fuscardo, son of Keith and Valerie Fuscardo of Weirton. 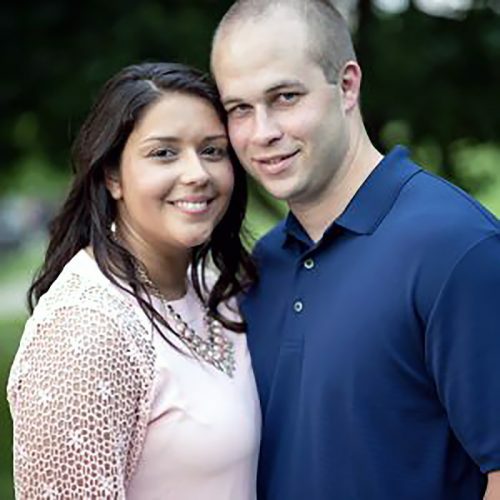 The bride-to-be is a graduate of Brooke High School and is employed by Lowe’s in Steubenville. 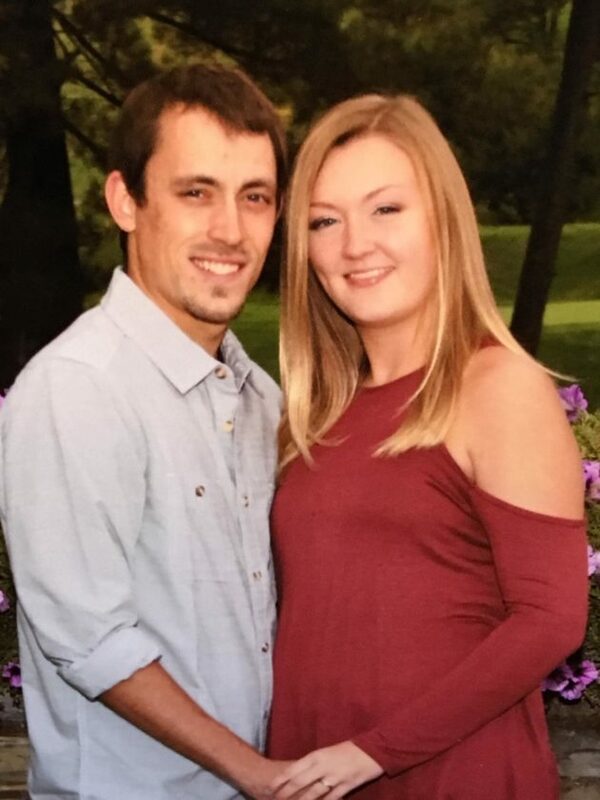 Her fiance is a graduate of Weir High School and is employed by Fuscardo Automotive in Weirton. 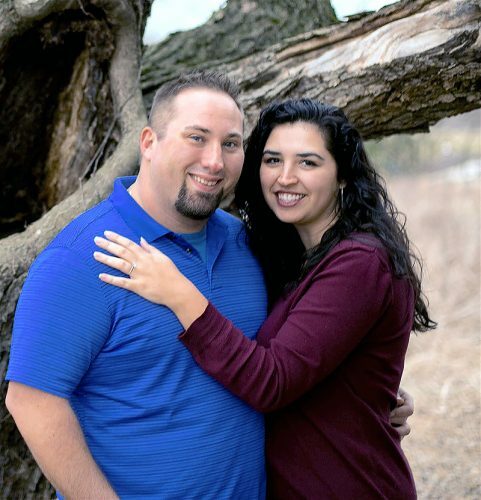 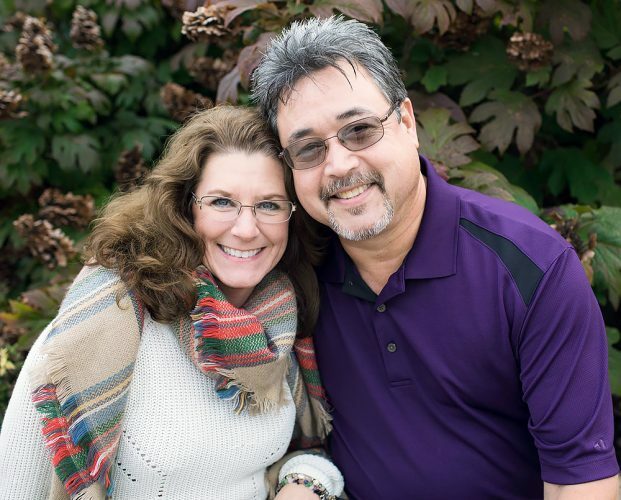 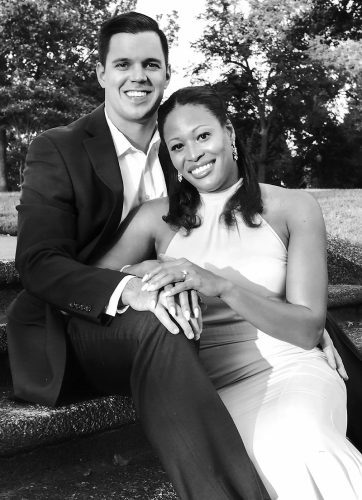 The couple will exchange vows Oct. 7.